What a win! 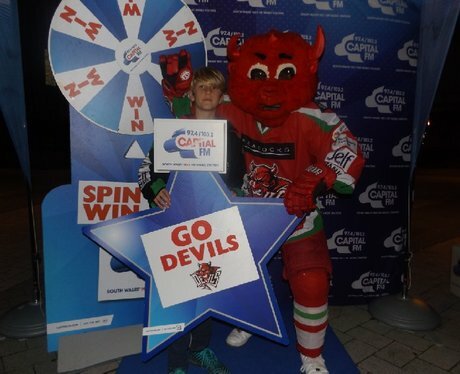 The Devil's took on Edinburgh for a nail biting game at the Ice Arena Wales! Were you pap'd by the Street Stars? !